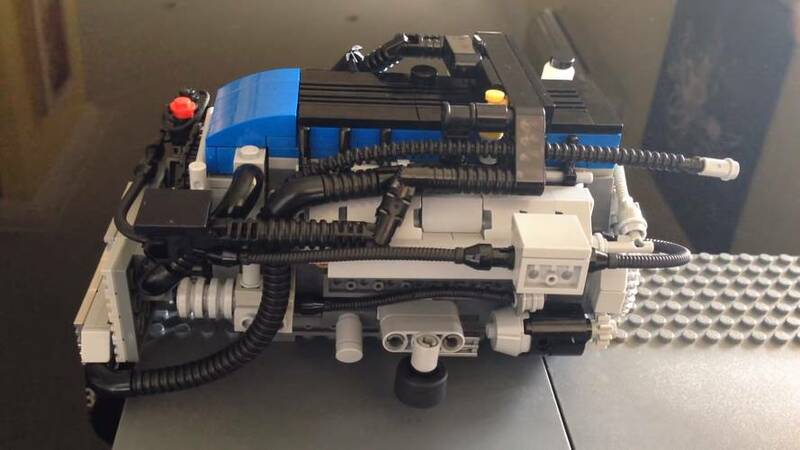 Everything spins, and the side lifts off to show the internals in action. 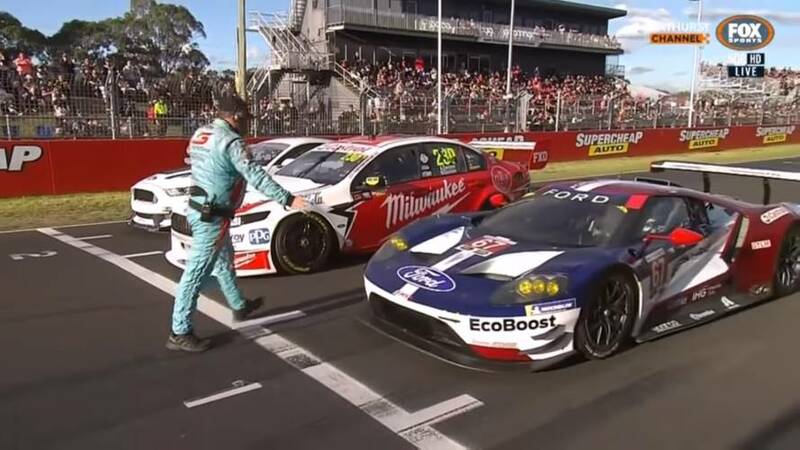 One last lap for Australia's legendary Falcon at Bathurst, and it's a good one. 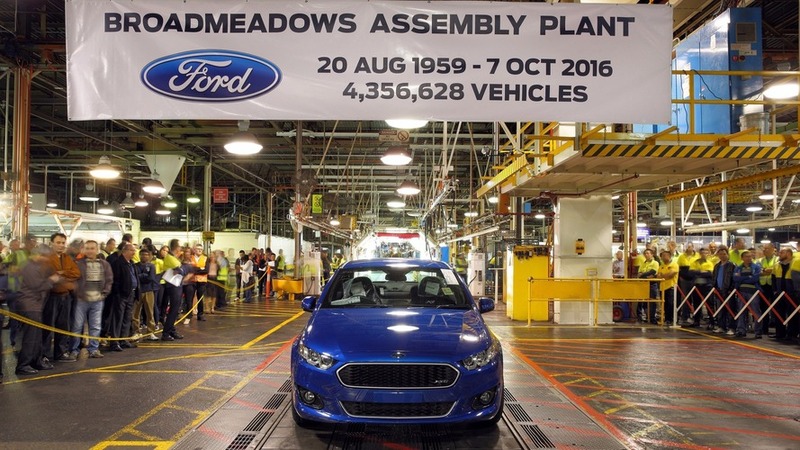 Ford ends 91 years of Australian production, while the last locally-built small Holden rolls out of the factory. 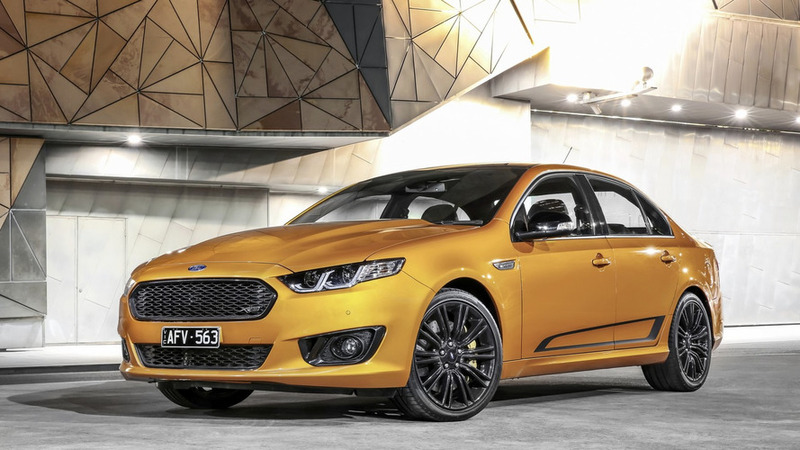 Following a preview earlier this year, Ford has released new pictures and a video of the Falcon XR6 and XR8 Sprint. 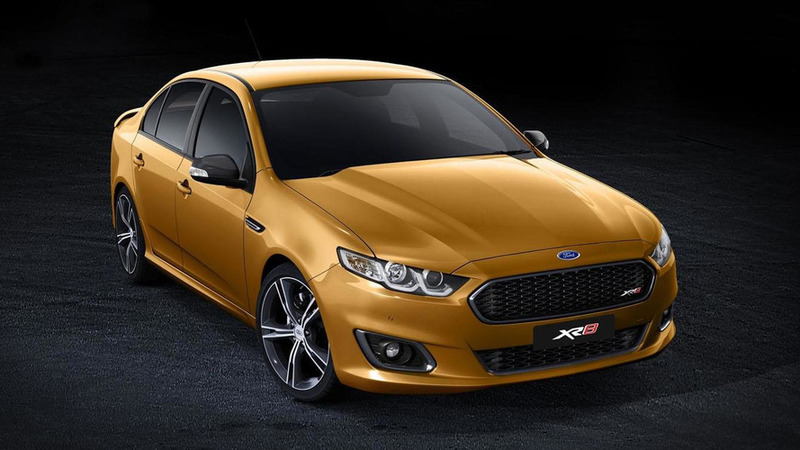 Ford has released new details about the Falcon XR6 and XR8 Sprint. Set to go on sale in Australia in May, the limited edition models will feature black headlight bezels, new fog light surrounds, and 19-inch alloy wheels with a black finish. The models will also be equipped with a rear spoiler, body side graphics, and a Brembo braking system with gold calipers. 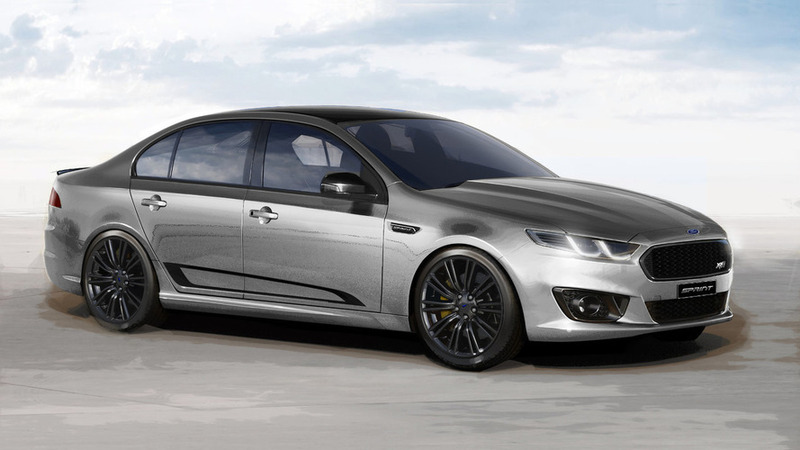 Australian media has managed to acquire full technical specifications of the upcoming 2016 Ford Falcon XR Sprint special edition. 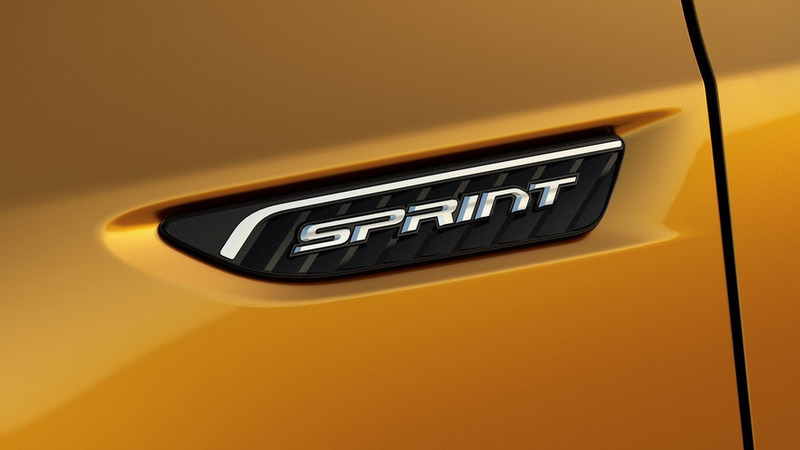 Ford Australia has announced plans to bring back the desirable “Sprint” badge for a limited-run Falcon due to come out next year. 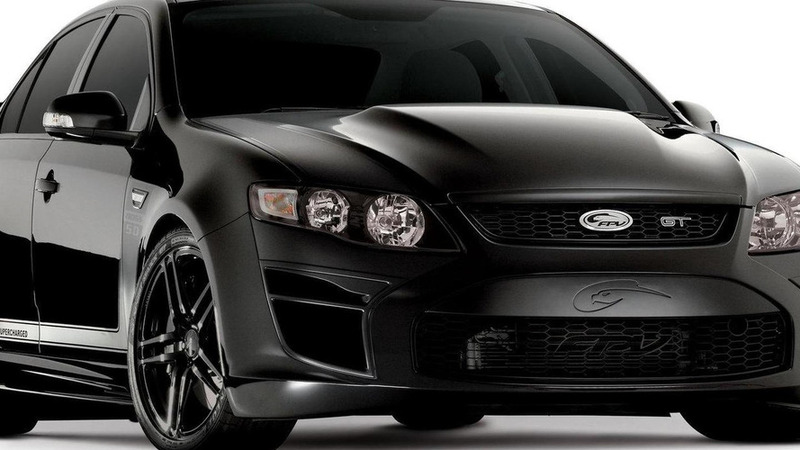 According to a recent report, Ford is preparing to say farewell to the Falcon with a new high-performance variant. Described as the "best Falcon ever," the facelifted model receives a new front fascia with a trapezoidal grille that is flanked by LED-infused headlights. 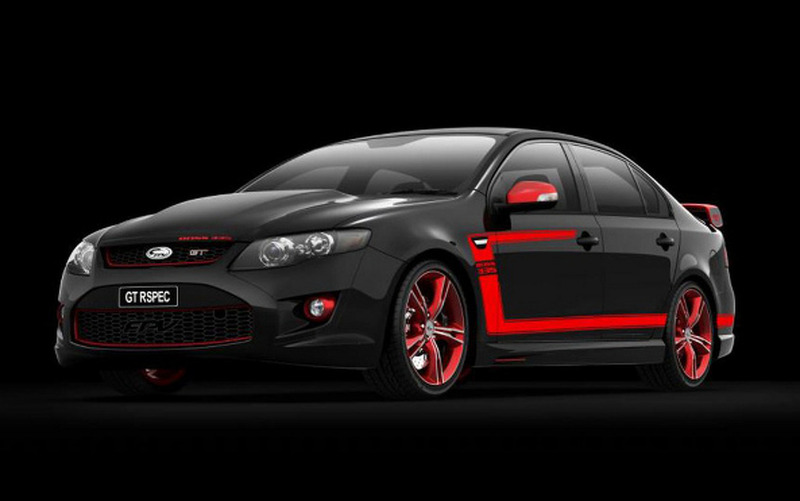 Ford has published another teaser image with the 2014 Falcon which will be the last version manufactured in Australia. 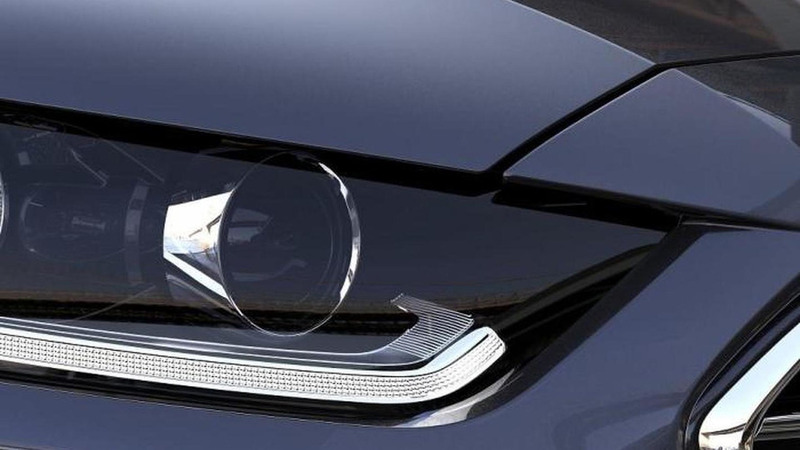 Ford Australia has released a teaser image for the final Falcon set to go on sale in November. 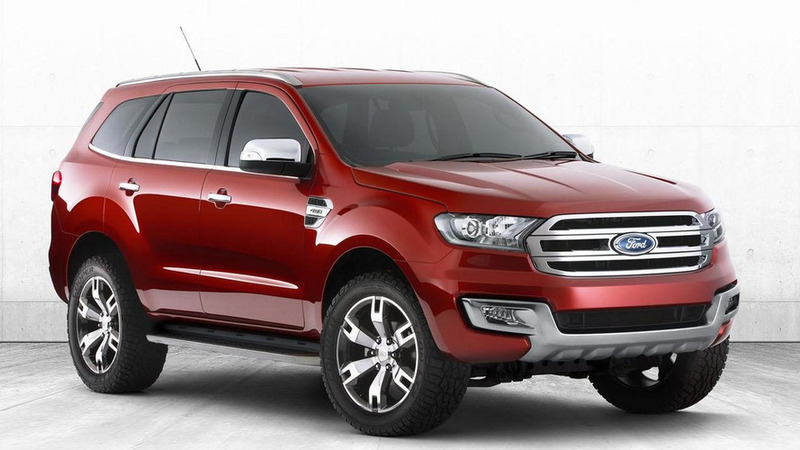 Ford has introduced the Everest concept at a Go Further event in Australia. 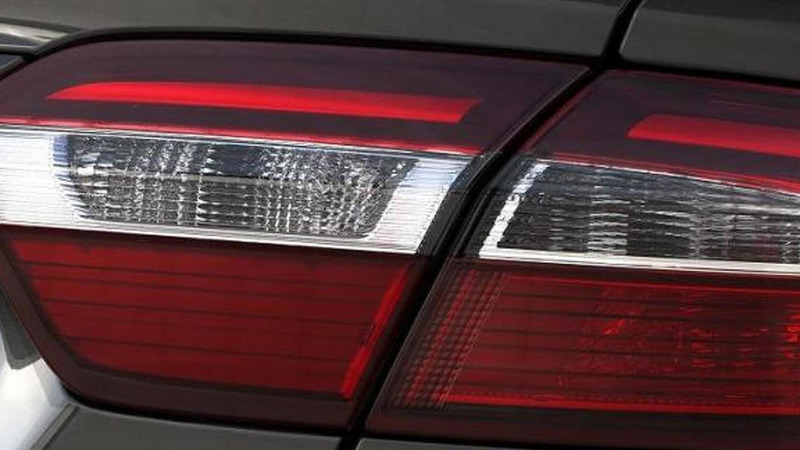 The company also released several teaser images of the 2014 Falcon. 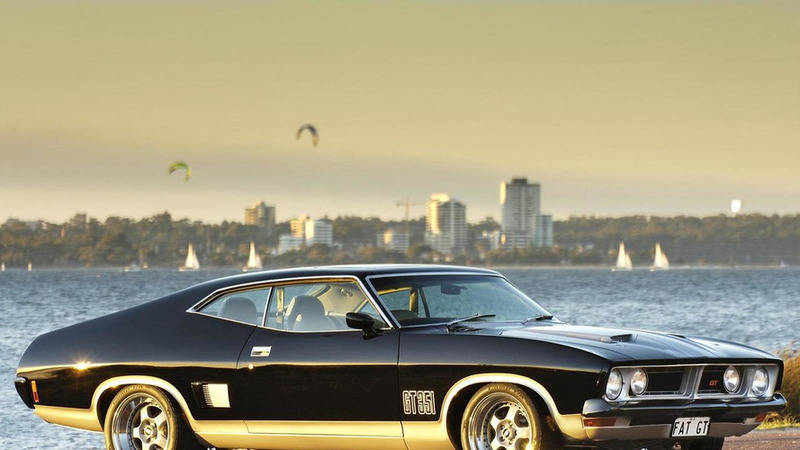 Ford has announced plans to close their manufacturing facilities in Australia by October 2016. 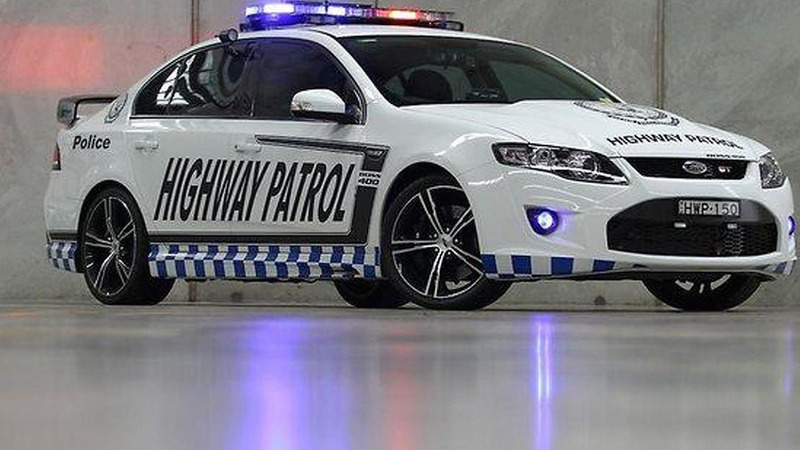 The New South Wales highway patrol in Australia now has in its inventory a 536 hp Ford Falcon GT. 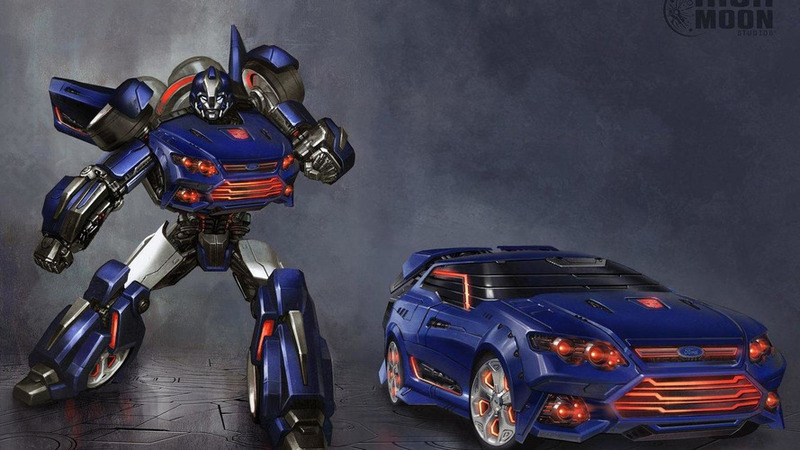 Ford’s Australian division revealed a concept of a new Transformers character based on the Ford Falcon.